We provide Child & Adolescent Psychotherapy at the Centre incorporating relevant therapies such as Child Art Psychotherapy and Therapeutic Play. For the Adolescent we use a proactive approach that uses and integrates solution focused techniques along with more creative therapies so that the adolescent can look at finding solutions and working with any difficulties they have to find an understanding of how these difficulties can be resolved, developing life long learning skills to cope with stress, anxiety and build their confidence and resilience. Generally we work with children & adolescents on a short-term basis, with the option to return to counselling if and when needed. Initially we meet with one or both parents at the start of the counselling to discuss what the presenting issue is, and to discuss the process of therapy, boundaries around confidentiality and what the expectation or the hope will be from the counselling. If the therapy is for an adolescent they would also be invited to the first meeting. A consent form will need to be signed by both parents. Please note that all our therapists work under Tusla’s Children First guidelines and are mandated to report any incidence of abuse or neglect . The sessions are usually once a week and a day and time are agreed by the Counsellor and client. At the end of 6 weeks there will be a review to assess how the counselling is progressing; the parent or parents may wish to be involved in this session, which again can be discussed and arranged. This session will respect the guidelines of confidentiality for the client. Some of the issues that we deal with are low self-esteem, confidence building, anxiety, bullying, panic attacks, stress & anger management, bereavement counselling, and suicide intervention. Doctor’s referral is not essential, but depending on the issue being dealt with it may be necessary to get a GP’s professional opinion. Therapy sessions are usually arranged weekly at an agreed time and day and in as much as possible this time will be consistent for the duration of the therapy. 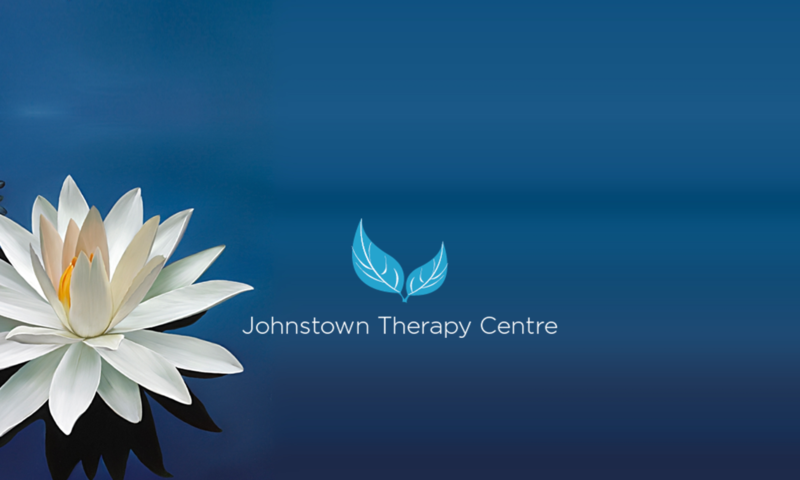 Sessions last usually for 50/60 mins, psychotherapy/counselling can be short-term or long-term depending on the clients needs which will be assessed at the first meeting between the psychotherapist and the client.